According to dpreview’s interview with Sony manager Kenji Tanaka at CP+ Show 2018 in Japan. Kenji Tanaka said that the upcoming Sony FE 400mm f/2.8 GM OSS lens‘s weight is very light, and will be released in this Summer. You can check pre-order option at B&H Photo Video. 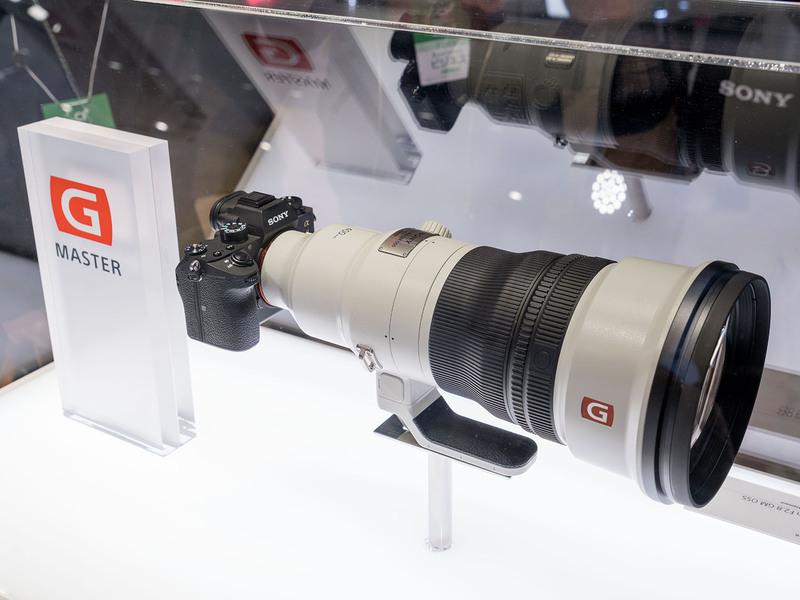 Last year we launched the a9 and some sports photographers are already using the a9, for example at the Olympics, but one of the most important lenses for sports photographers is the 400mm F2.8. The weight is very light. Usually sports photographers use monopods because the lenses are very heavy, but the weight of our 400mm F2.8 is very light, and you can use it handheld, which makes it easy to create different kinds of photographs. We already announced the development of this lens, and the launch is scheduled for this summer.